This list is based on the number of independent bookstores, public libraries, and book festivals and events. Businesses that want to track consumer spending in their market area should consider using one of our custom demographic maps. 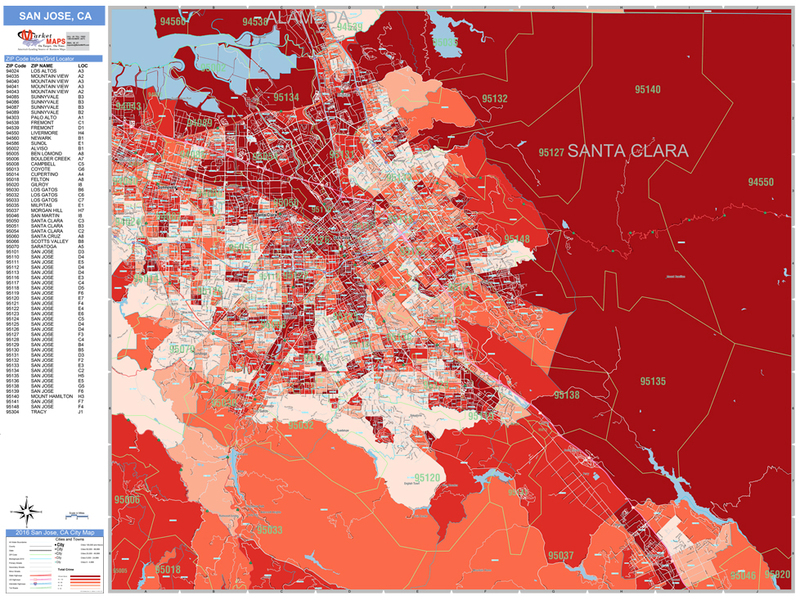 Businesses can use these maps to track consumer expenditure, consumer behavior, population, and more. 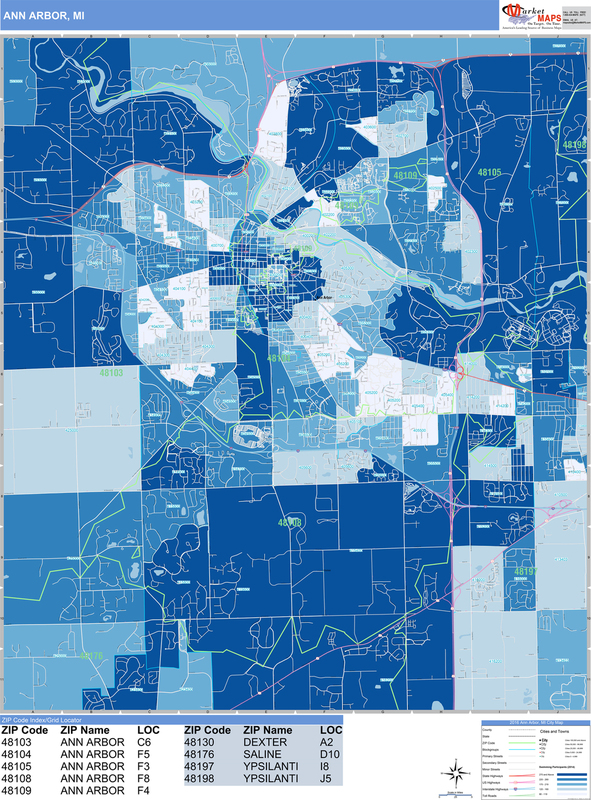 Custom Demographic Maps by MarketMAPS can help businesses better understand their target area. This is useful for a business looking to open up a new bookstore or market at a book festival.